to help you and horse start from the ground up. skills to help you and horse start from the ground up. with your horse to a level that you never knew existed. opportunity through their Equine Massage Certification Program. about complementary and alternative care for horses. will learn, practice, and work through the basics of long lining. 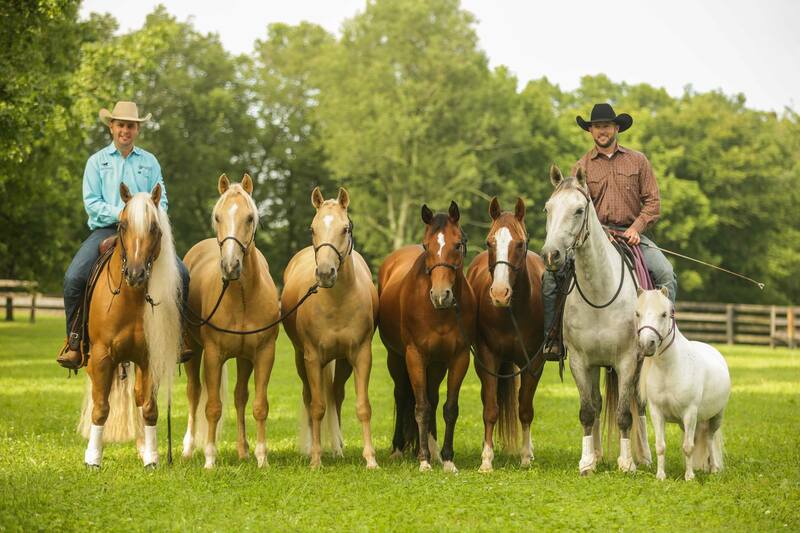 Center in Midway, Kentucky on June 28- 30, 2019.
riders successfully transition from the ground to quite difficult body movements under saddle. this clinic is for you to help overcome whatever problem you are facing. place in the Ranch Riding Discipline, and many other competitors. goals and the content will be based on what they want to learn. Registration for this clinic will be announced on social media in 2019.
when registration of this clinic opens. problem horses or focusing on the next liberty performance horse.